Younger writers – this page is for you! The first thing is, I can’t quite imagine how you can write if you don’t read. I’ve always read masses and masses. My mum used to tell me off because I would lie on the floor on my front, with my book under an armchair (the kind with legs, obviously). She said it would affect my eyesight. (Annoyingly, I did develop short sight, but I don’t think that was anything to do with the reading.) I must have been very much in the way, but I don’t remember anyone actually falling over me. This is a spread from a notebook I had when I was 12. Pirates and treasure islands – never out of fashion! And writing lets you do the same. 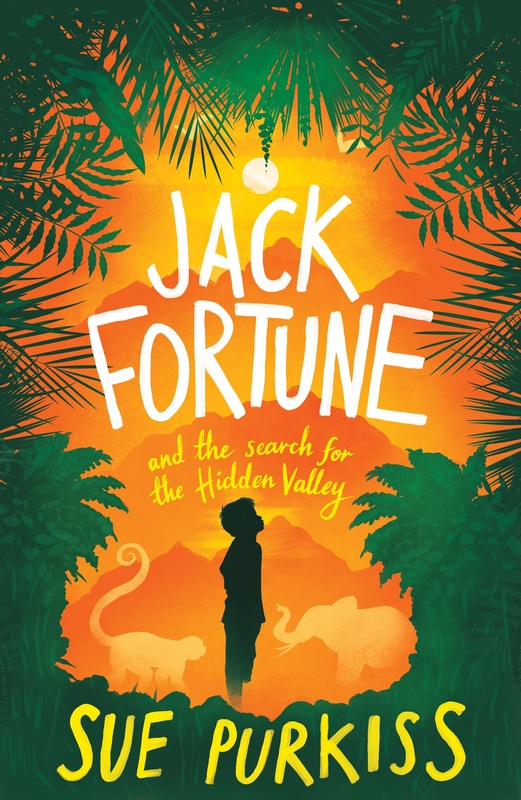 Through the stories I’ve written (not all of which have been published), I’ve been to the Himalayas in the early 19th century, to Wessex in the Dark Ages, to Eastern Europe during the Second World War, to a desert island (with pirates), to a school for ghosts. And since I’ve been writing seriously, I’ve learned so much. The more you do, the more you learn and the better you get. So this is the big tip: if you want to write, WRITE! The more you write, the better you’ll get. So get yourself a notebook, and WRITE THINGS IN IT! What kind of things? Well – maybe you see someone with an interesting face – so try to describe it. Then imagine what sort of place they live in, what they’re interested in – what they’re worried about, what makes them happy, what’s just happened to them… ask questions!